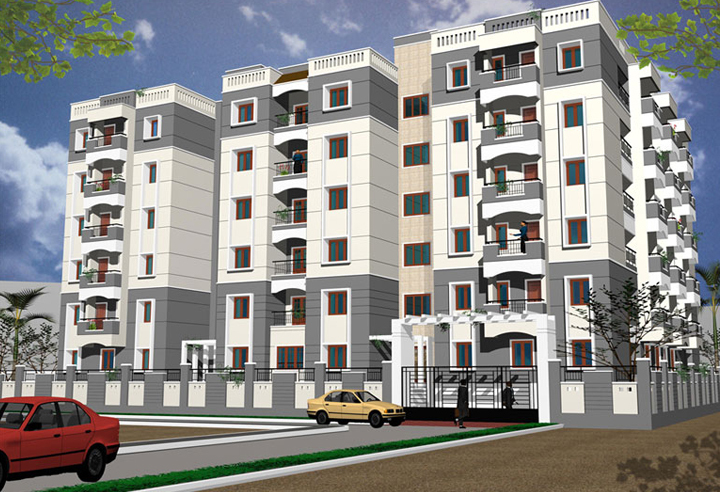 Seller > Flat / Apartment | Ariyankuppam, Pondicherry. 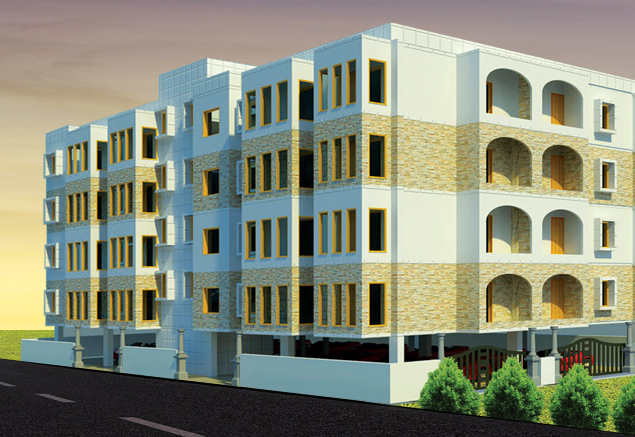 Seller > Flat / Apartment | Aziz Nagar, Pondicherry. 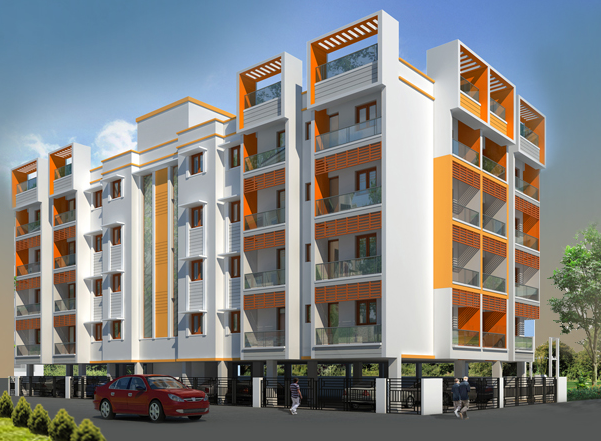 Seller > Flat / Apartment | Krishna Nagar, Pondicherry. 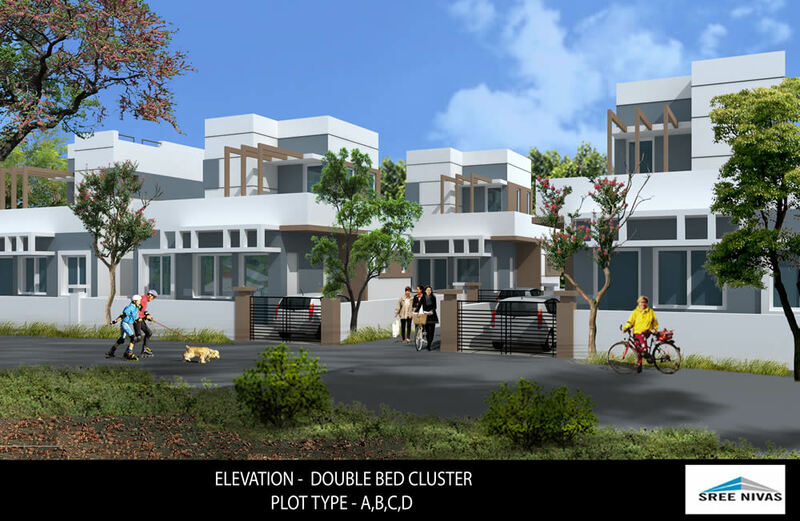 A Project closer to City, Aurobindo Asram, Beach and temples. 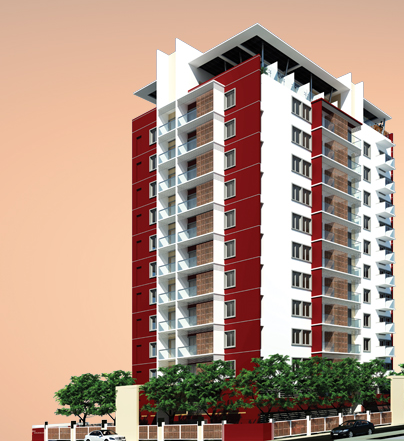 Seller > Flat / Apartment | Vaishnavipuram, Pondicherry. Comprising of 1 BHK, 2 BHK and 3 BHK individual houses, this gated community offers its residents a taste of luxury without putting them out of pocket.